Join us on Saturday the 7th of July for an exciting day of racing. A day for the traditional punter to come out and enjoy access to local and metropolitan bookies. 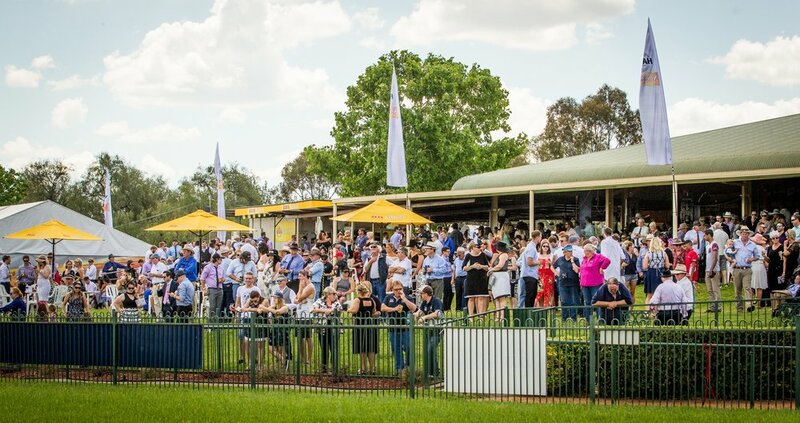 With a full card of TAB action it will be a day for the racing purist along with one of the few opportunities to enjoy a Saturday at the City Dubbo Turf Club. The first opportunity for new social members to access discounts, giveaways and exciting racing action. Anyone interested in becoming a social member to reap the rewards click "HERE"